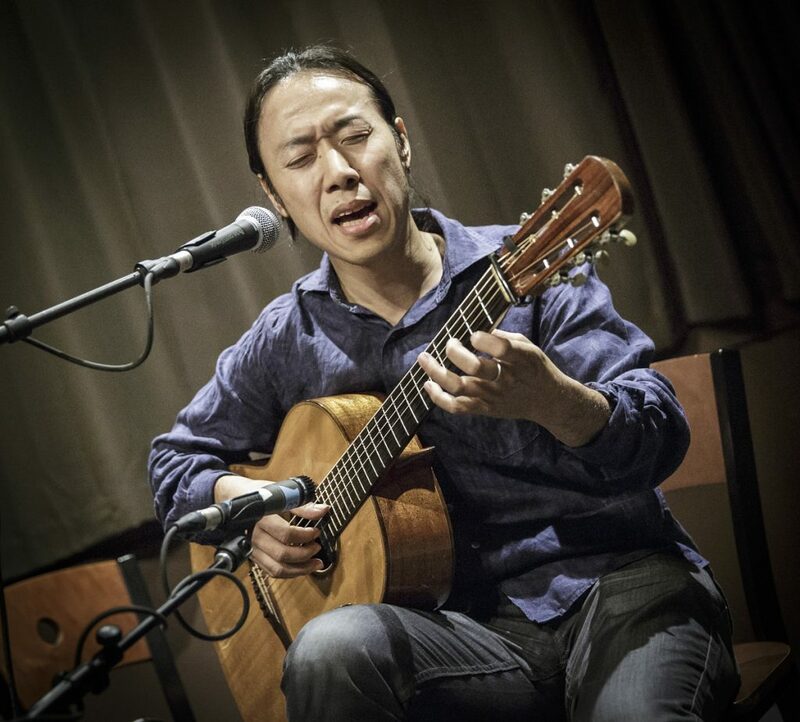 Eclectic, immersive and mesmerizing; International acclaimed guitarist and songwriter Hiroya Tsukamoto takes us on an innovative, impressionistic journey filled with earthty, organic soundscapes that impart a mood of peace and tranquility. 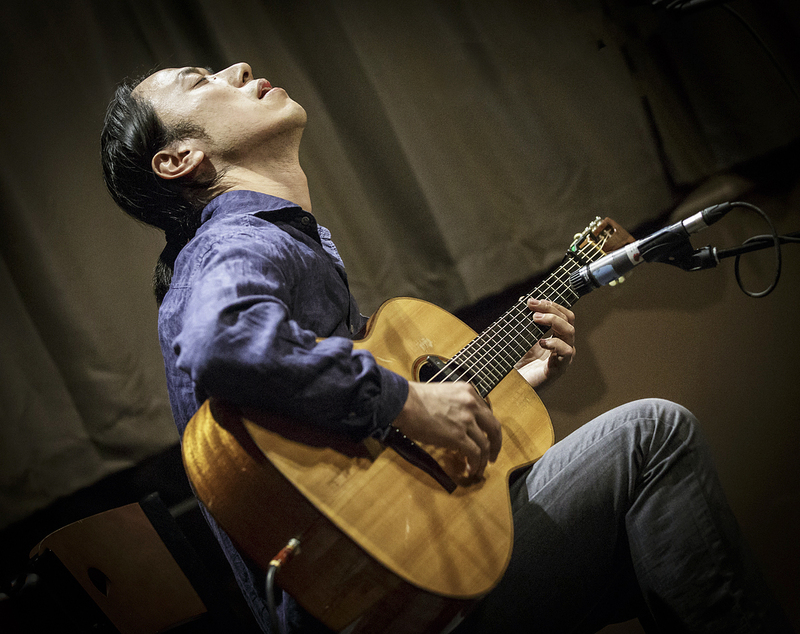 Hiroya is a one-of-a-kind guitarist and composer. 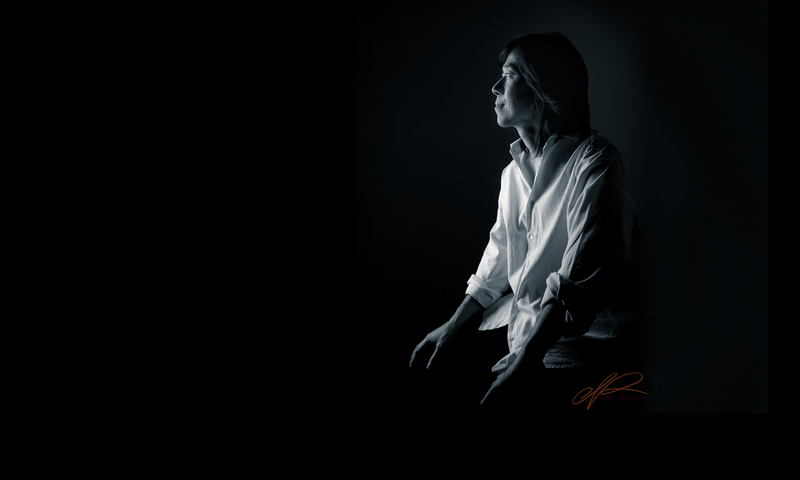 Born and raised in Kyoto, Japan and in 2000, he received a scholarship to Berklee College of Music and came to the US. Since then, he has been performing internationally including appearances at Blue Note in New York with his group and Japanese National Television. Hiroya released six albums. Most recently, he won 2nd place in International Finger Style Guitar Championship in 2018.